"CHARMING WINSTUB - what if you wanted a moment of authenticity in the heart of Strasbourg? At walking distance from the Cathedral and place Saint-Étienne, the restaurant Meiselocker reinvents Alsatian tradition with local produce and quality. Warm and typical interior, regional flavors and proprietary wines, it is good to seek out "
The food is excellent, although the service was a bit slow, probably due to the presence of many customers. This is our usual place to go. It is good, good is good, service is good. I always like this restaurant since it was opened. Sometimes it is too busy and we need to wait a bit. The good is good, very good varue. Very Alsacien! Comme d'habitude ! Excellent ! Carte traditionnelle mais sans surprise. That was very nice as always ! 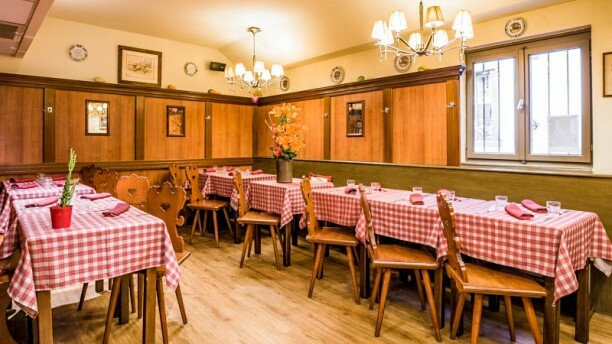 The cuisine was Alsatian and the atmosphere was really authentic !